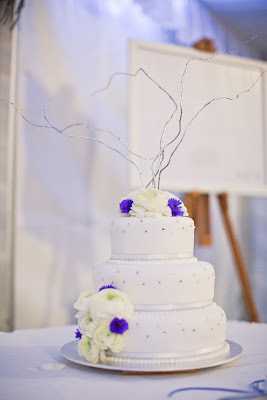 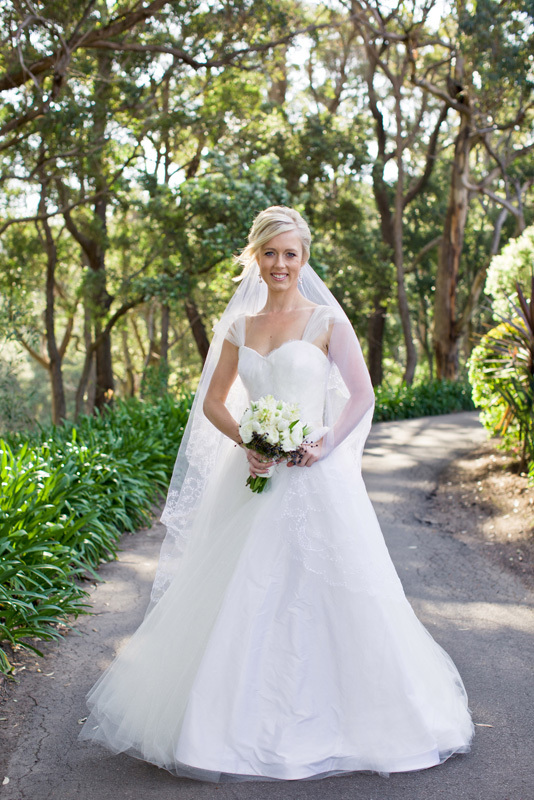 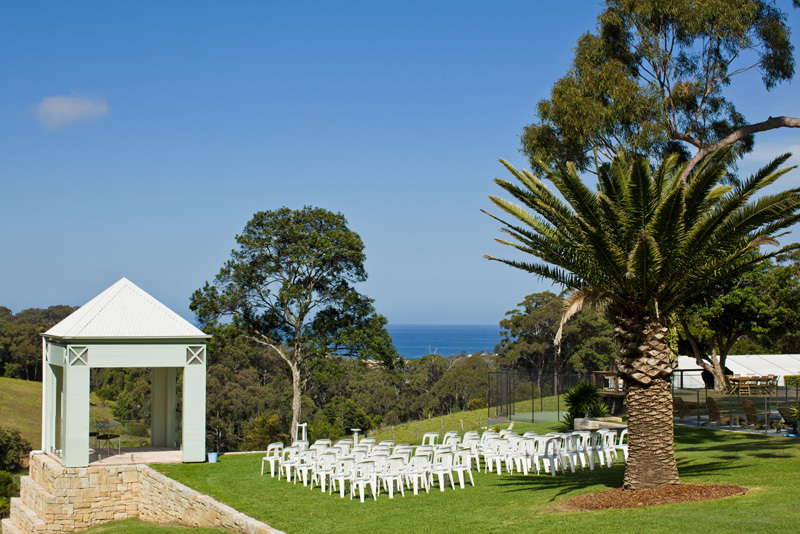 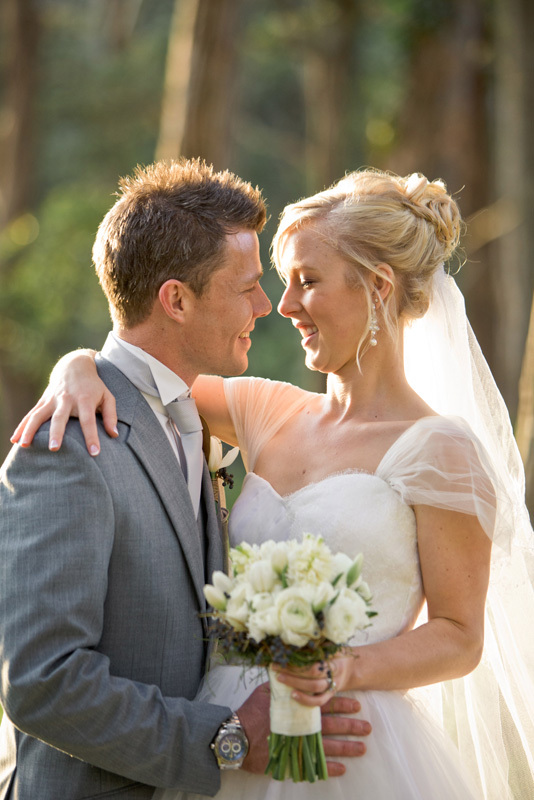 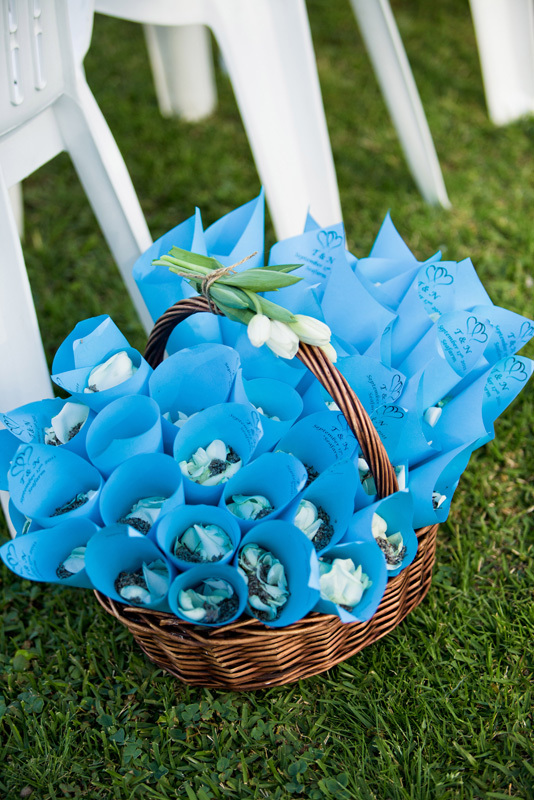 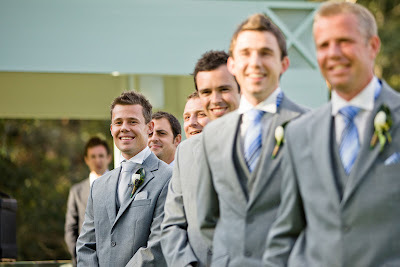 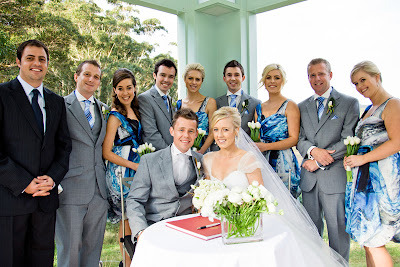 I did the flowers for Tristan and Nathans beautiful wedding at Seafarm, Copacabana, in September! It was one of the first beautiful sunny days of spring this year, and the setting was just amazing! 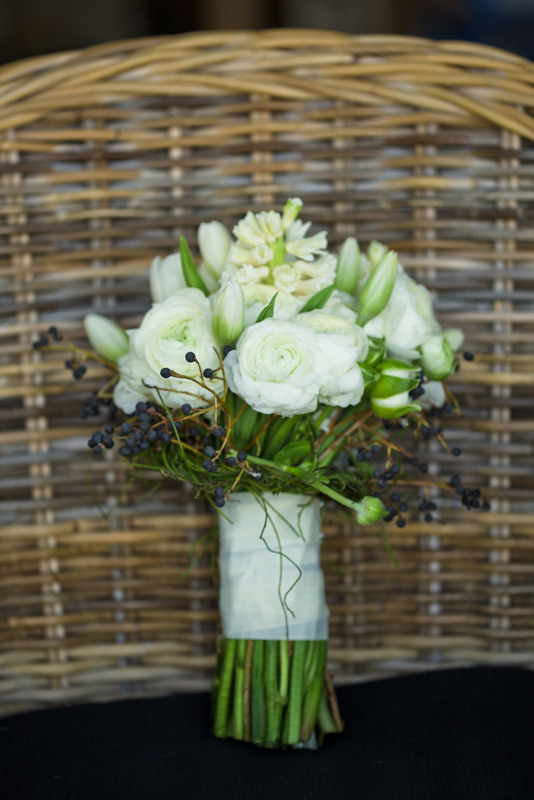 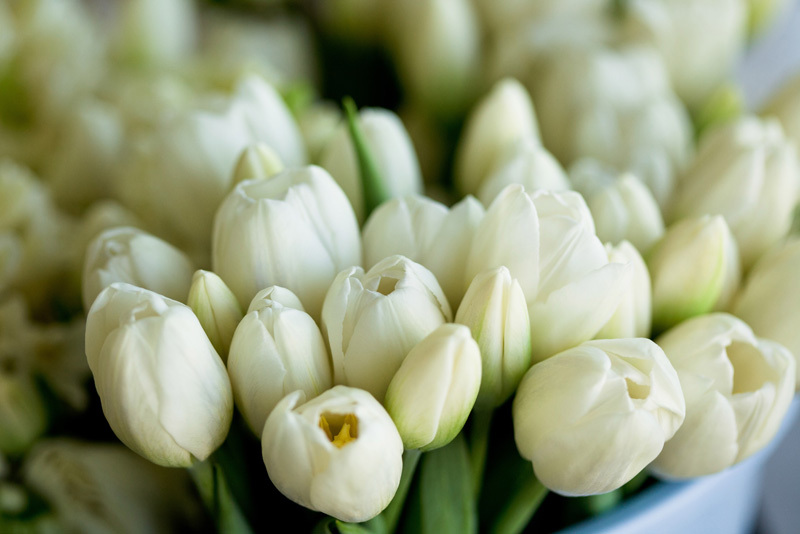 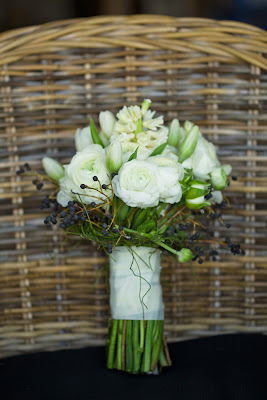 The bride had tulips, ranunculus, and hyacincth in her bouquet, with black privett berry. 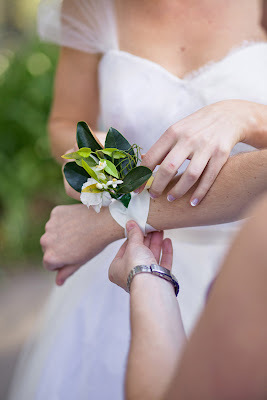 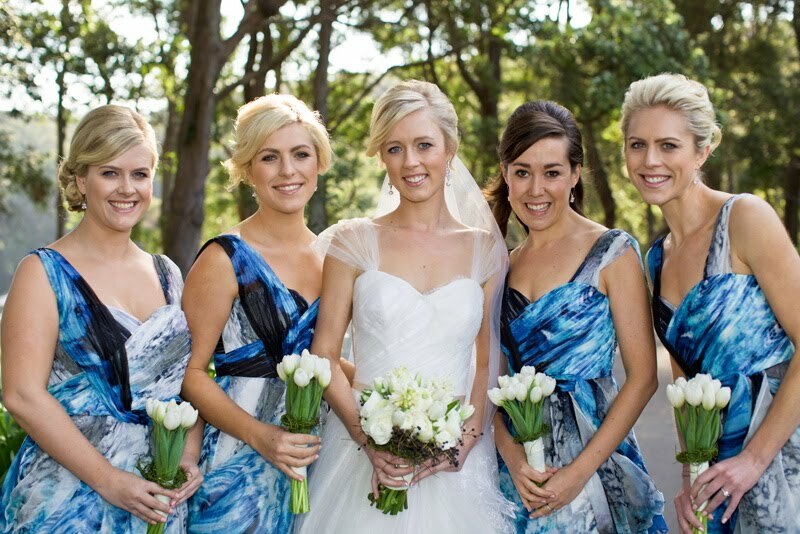 The bridesmaids and groomsmen had tulips, and each bouquet, buttonhole and corsage was finished with dotty vine.